A brilliant easy to use way of increasing the living space of my chicks. They love it! each morning they race down the ladder have a drink and eat then wait at the door of the cube run to get into the big wide world! Great product. 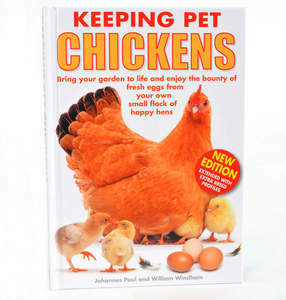 Easy to keep clean, robust and most important, our chickens like it. Well done. The girls love it...The new food is a cross between pellets and mash it looks more like chick crumbs. My chickens had gone off pellets but they are eating the new food and have started to lay again, they love it mixed with warm water and yoghurt. I will definitely be buying it again. Very good storage for eggs, but would be good if the gap between the lower run and spiral above was a little bit bigger as large eggs don't fit. Excellent assuming its assembled correctly ! lack of assembly instructions is a problem & would be of great help. Just a simple sketch would suffice. Seems expensive for what it is, but does the job fine. 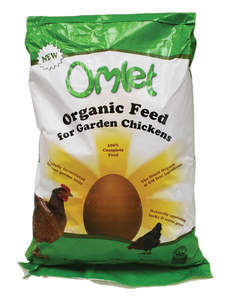 As far as my chickens are concerned this rates way up there with dandelion leaves! The practically ambush us to get it. The turkeys love it too. They all demolish the food in next to no time and then pull the grubs off the run bars to scrape out the crumbs. My birds would give it 5 stars, but as I have to pay for it and it is a wee bit on the pricey side, I will give it 4. What a great idea! The only problem at the moment is I have three ex battery hens and they haven't worked out how to use it. I'm sure it will be fine once they get the hang of it. Could have done with instructions and a larger door to get in to clean, collect things, fill water etc. I am not large but hate crawling in and getting filthy. do not want to have to pay even more for a larger door - wish it was just an option. Chickens very happy with their extra space. Fantastic value, full of need-to-know information for beginners like us.